That is actually algae that can be safely removed. This algae is called gleocapsa magma. 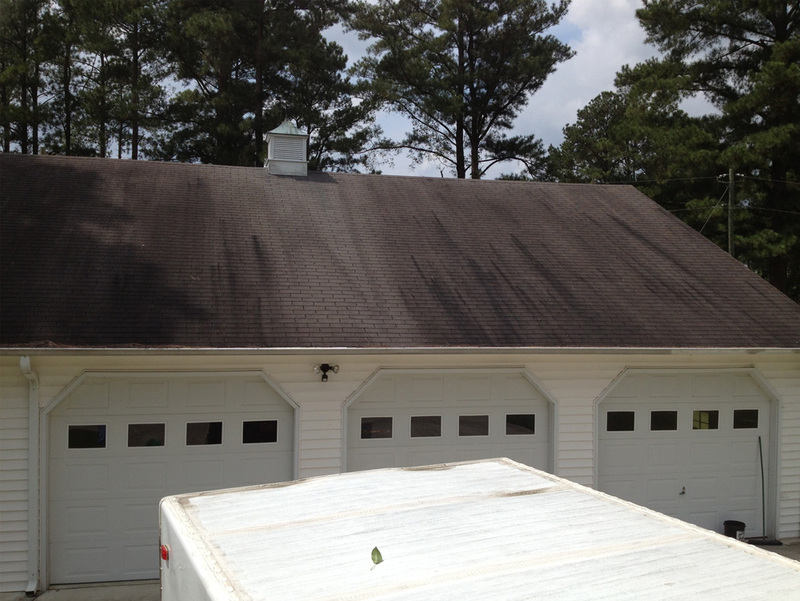 It mostly grows on the north side of your roof where there is more moisture and less sunlight. 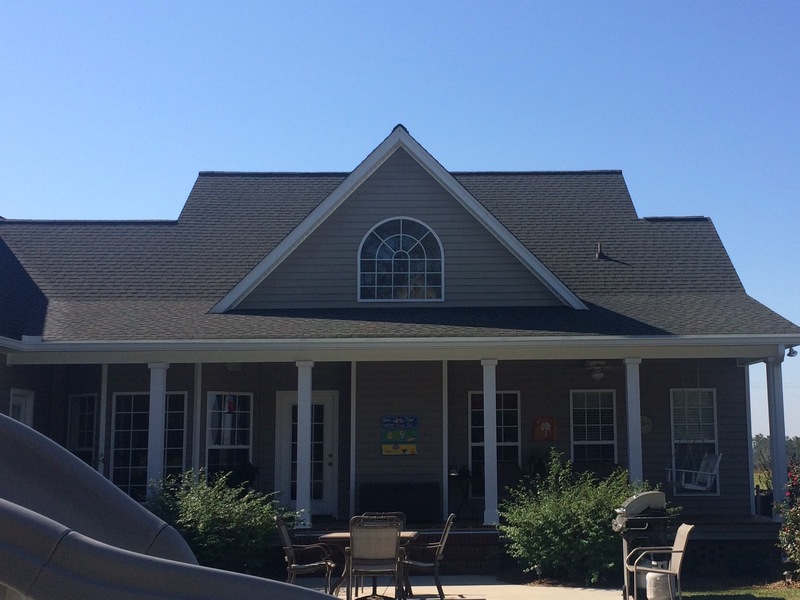 Gleocapsa magma is not only an eye-sore but it is feeding on the limestone filler in your asphalt shingles. 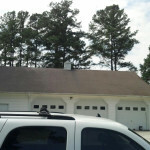 This is shortening the life of your roof. 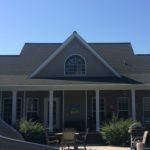 But don’t worry, we can use our specialized non-pressure roof cleaning method to remove this algae and have your roof looking great again. 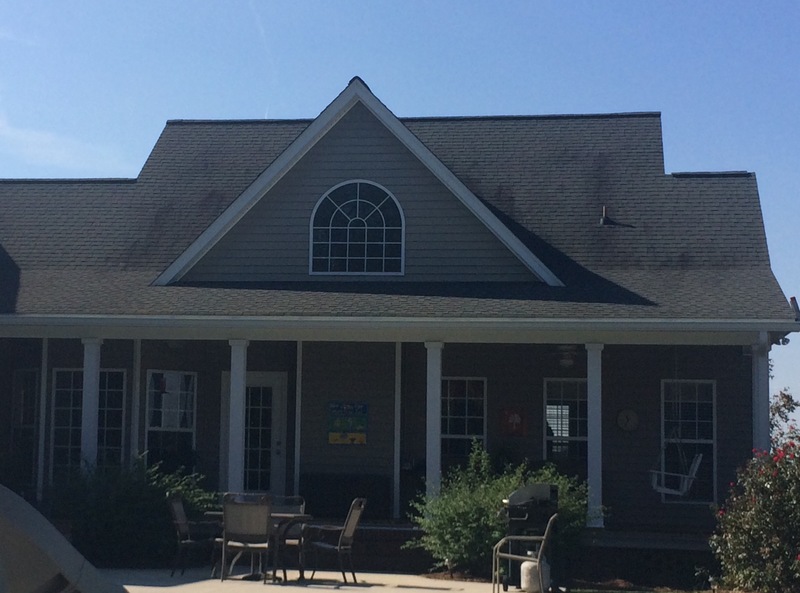 We use a non-pressure softwash process to clean your roof to eliminate the possibility of damage to the shingles. 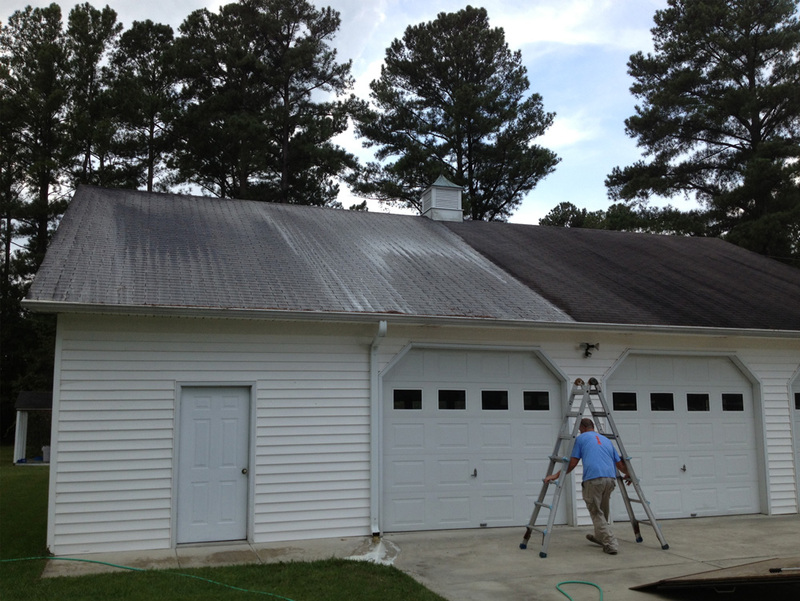 Never use high pressure equipment to clean your roof shingles! Solar panels are a large investment in your energy future. 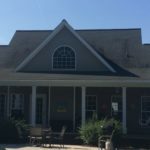 You want to make sure that your investment is maintained well so it will last a long time, and continue to provide your residence with power. Like anything else on your roof, solar panels can get dirty. 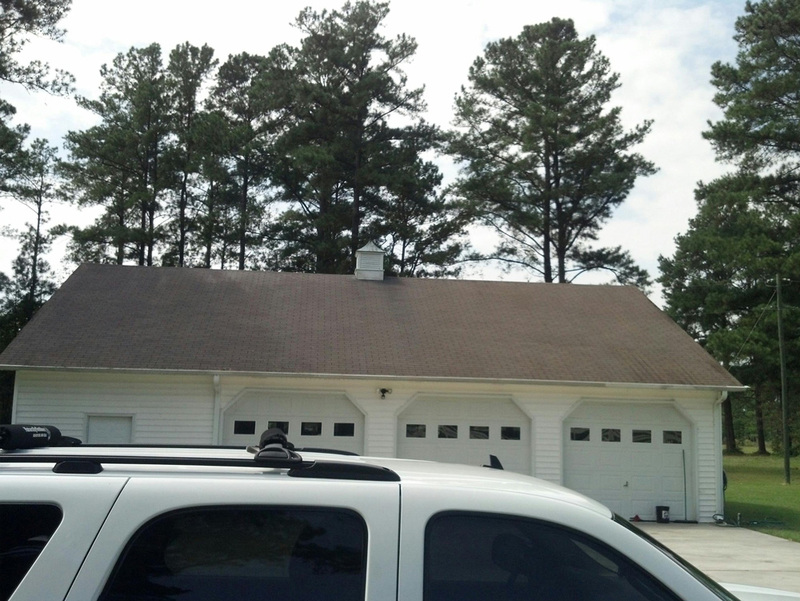 The dust, pollen, leaves and bird droppings that accumulate on a roof can also accumulate on your solar panels. If the panel surfaces get coated, sunlight can be partially blocked, lowering the panels’ efficiency. The solution is cleaning them regularly. However, the panels can be scratched, which permanently reduces efficiency. We recommend a gentle, careful cleaning. It’s also important to be very careful of solar panels when you have your roof washed. 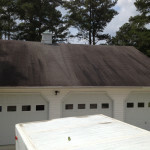 An improperly done roof wash can damage solar panels. 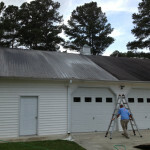 It’s a really good idea to leave roof washing to professionals, who know all about cleaning solar panels, too.